Bring your own electric indoor planes or copters. 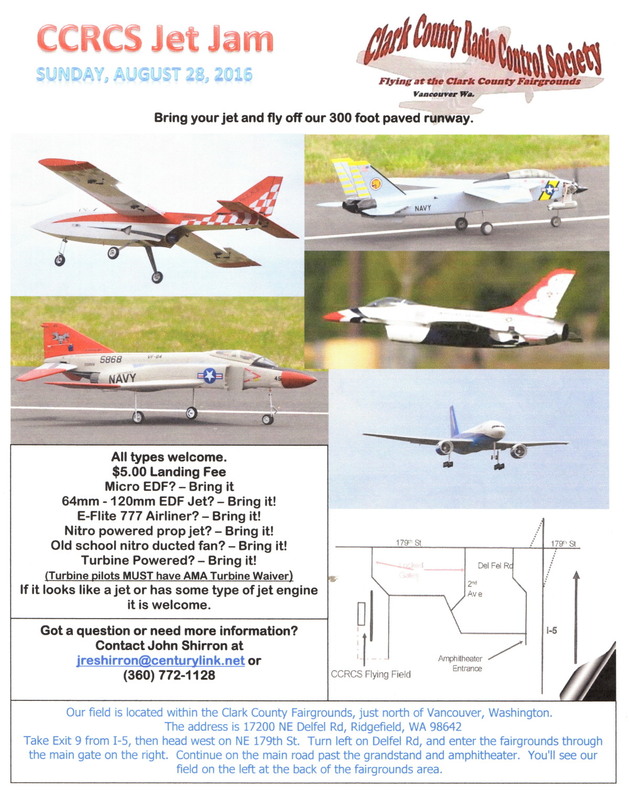 RC Modelers Club members will help pilots develop their skills. Participants 12 and younger require a parent/guardian to participate. For more info call Marvin Goins at 541-942-0530.
at the Yamhill County Fairgrounds in McMinnville, Oregon. RVF’s 19th annual Swap & Shop is scheduled for Saturday, March 19 at the JoCo Fairgrounds. 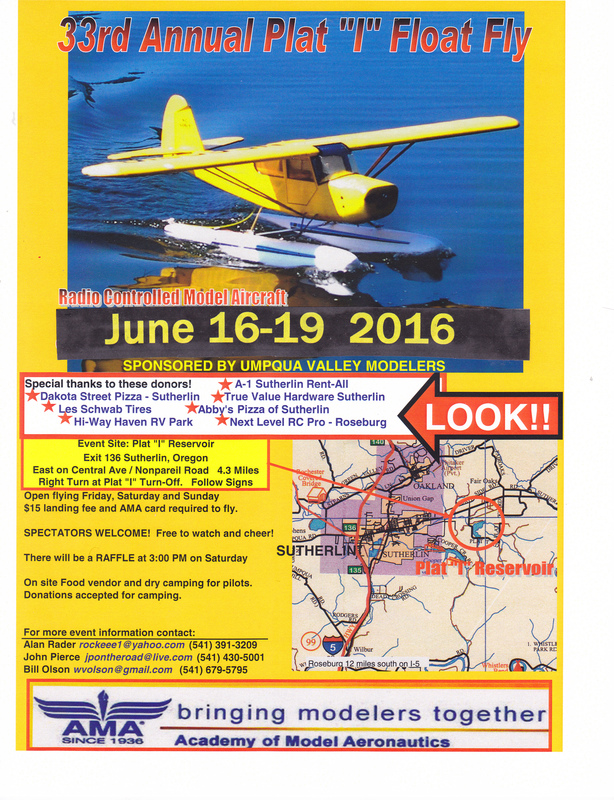 Umpqua Valley Modelers of Roseburg, Oregon invites all our friends who love to fly off the water to join us for the 33rd Annual Plat “I” Float Fly at the Plat “I” Reservoir east of Sutherlin, Oregon. 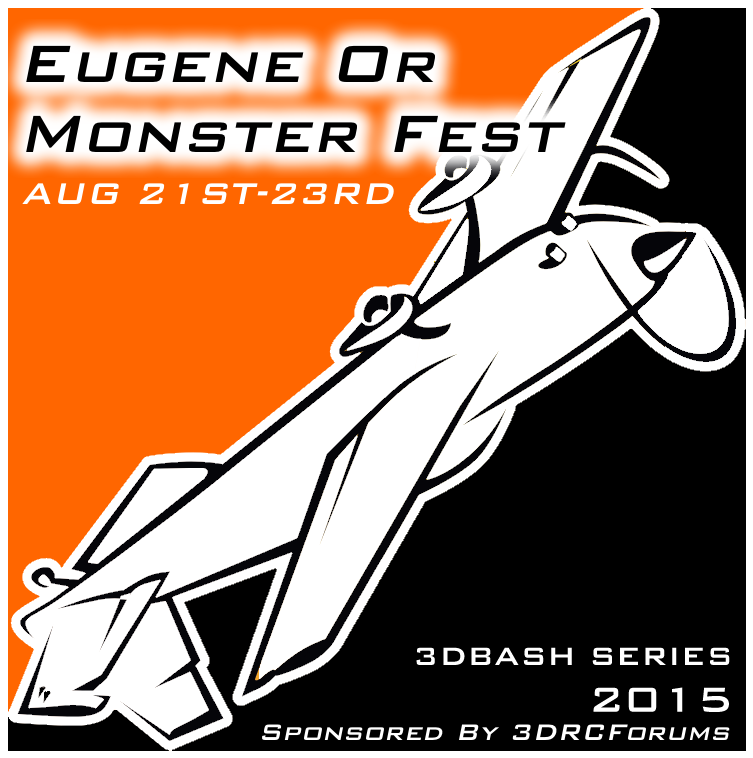 It is being held on June 16th thru 19th, 2016. Spectators are welcome at no charge, in fact the first 20 will receive a colorful “Pit Crew” button. There is limited, dry camping available at the site, free, but donations are accepted. The site is a City Park with nice, plumbed restrooms, lots of grass, trees and even a few picnic tables. There will be an on site-food vendor and participants are encouraged to take advantage of the good hot food. There will be a raffle at 3:00pm on Saturday with some beautiful prizes, we promise! The Landing fee is $15 this year and pilots will receive the traditional Plat “I” Pilot Buttons. 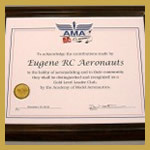 This is a sacntioned event so Current AMA cards are required to fly. Of course you can fly 2.4GHz, but there will be a frequency board so 72MHz radios are also welcome. It’s a great time. We really hope you and all your friends can be there! Please download the attached poster and share it around, maybe post it where it will be seen by others. one that also goes west on HWY 138 to the Coast.) After you exit you will be on Central Avenue but it turns into Nonpareil Rd after you go through town. Continue out past the Cooper Creek Reservoir turn-off and go about a mile farther to the Plat “I” Reservoir road and turn right. Turn left at the sign in about a quarter mile which will take you right up to the reservoir. you are on private property. There is a $5.00 Landing fee. The Benton County Radio Control Club’s Fun-Fly and Chili Feed is happening Saturday September 24th 2016 at Brian Unwin Park in Adair Village Oregon. The event is free and open to all current AMA members. The Airfield opens at dawn to electrics models and 9am for gas powered models. Float Fly, Sun., Sept. ?? @ Lowell / Dexter Lake.